Tags: new, campaign, amusement, park, doom. 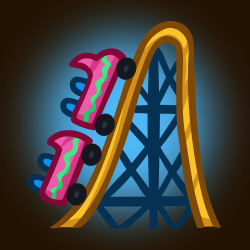 Today we launch the Amusement Park of Doom, a brand new permanent campaign. It's a special campaign because it features some boss monsters that were created as a result of your very generous donations for our Extra Life event back in October. Our artists Kat and Adam have been beavering away to create the requests, and you'll find more details on them below. The Amusement Park of Doom itself is a theme park from a parallel dimension. Our bold Crusaders must explore this terror split over six objectives to start. To tackle the park, the team will need to be at their pushiest to get through the throngs of visitors to avoid the long queues for the rides. 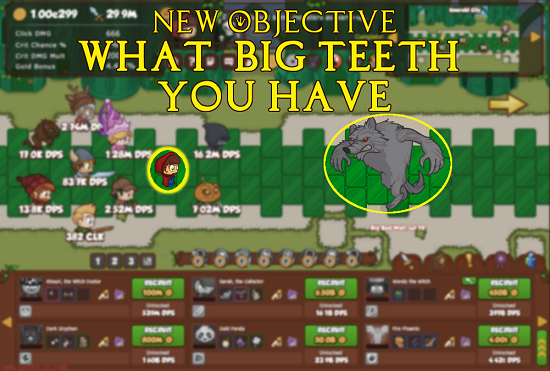 For the new campaign, these debut objectives will put you through your paces. 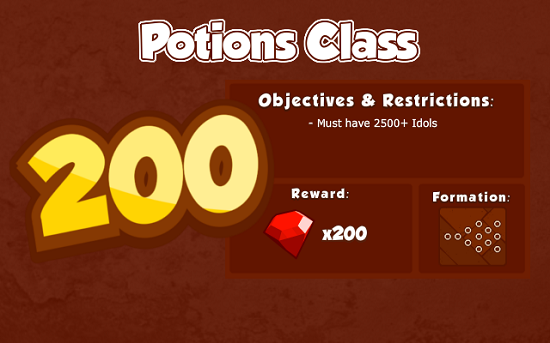 Park Pass requires you to reach area 400 but you need at least 10,000 Idols to qualify to start the objective. 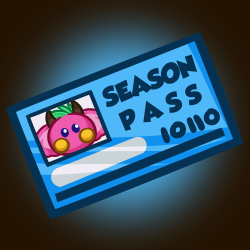 Completing it unlocks the Free Play. 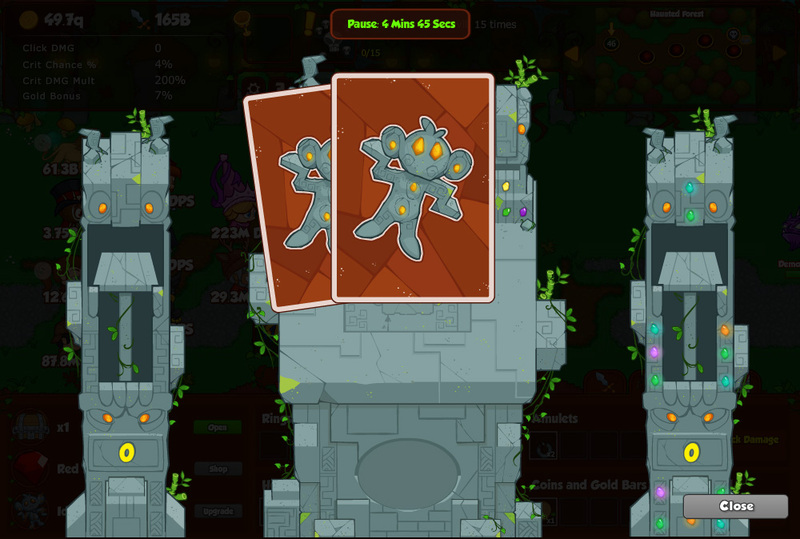 Roller Coaster will debuff and superbuff your Crusaders' DPS randomly all the way to area 500. 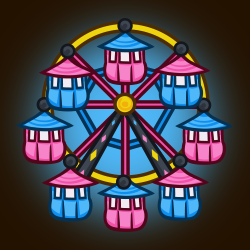 Carousel limits you to six available Crusader seats at a time. 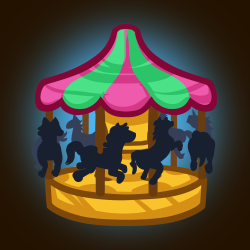 As you progress through the 500 areas, the Crusaders available will rotate along the bench, just like a carousel. 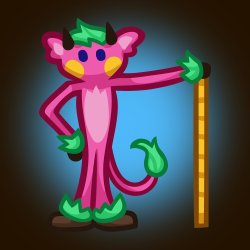 You Must Be This Tall requires the Crusaders to get to area 600. 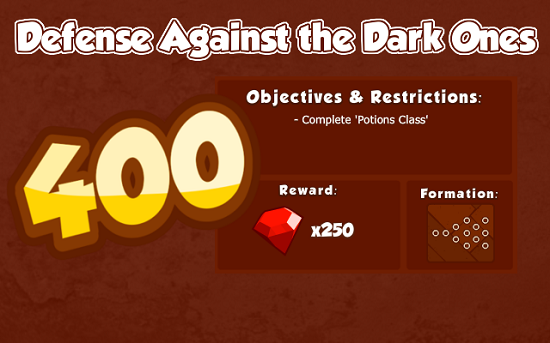 Beating this objective allows you to access the next two. The Ferris Wheel of Doom takes up the empty space in the formation. Crusaders in the spaces surrounding it will ride the wheel all the way to area 700. 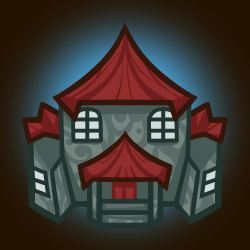 The House of Horrors tests your Crusaders' heart, with the play area randomly going black and reducing DPS and Click Damage to 0, and a spooky surprise being revealed when the lights come back on. On their mission to cram as much fun as possible into their trip, they are also seeking out the legendary mascot, Sagaven. 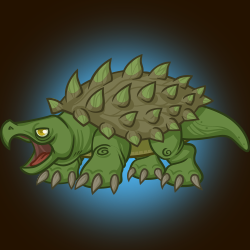 Along the way, you'll come across the monsters created for the Extra Life event. Check out the creations below. 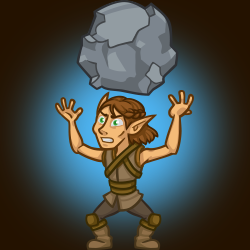 Princess, Khouri, Nate, Mindy, and Pete will all get a limited time buff applied automatically this weekend. Note: The Golden Epic available with this weekend buff is for an event crusader. If you do not have Pete the Carney unlocked you will still earn the GE, and once you unlock Pete through a mission or next year's event it will already be equipped. 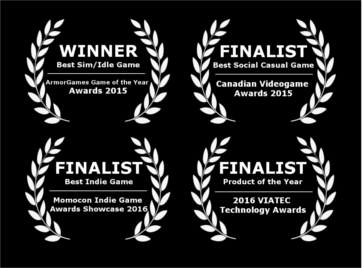 Vote for Crusaders of the Lost Idols for Indie of the Year 2016 below and help more gamers enjoy the award-winning idle game today! 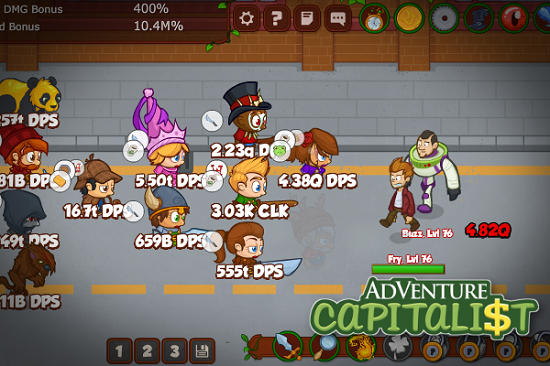 Tags: new content, crusaders, campaign, adventure, capitalist, weekend buff. We are delighted to tell you about a very special permanent campaign this week. We've partnered up with our good friends at HyperHippo Games, the creators of AdVenture Capitalist for a special addition to Crusaders of the Lost Idols. But first, let us tell you more about your impending adventure through time. 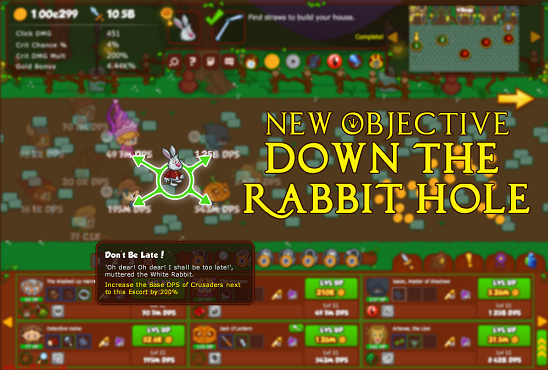 That's right; the brand new permanent campaign is all about time travel. Our dauntless Crusaders are tasked with hunting down rogue robots that are wreaking havoc on their friend Doctor Finklebottom's laboratory. It's a desperate race to save Finklebottom's breakthrough experiments that concern matters of quantum physics and black holes that enable him to invent time travel. His experiments have made history, figuratively and literally, as now the Crusaders can travel through time from the age of the dinosaurs all the way through to the future! 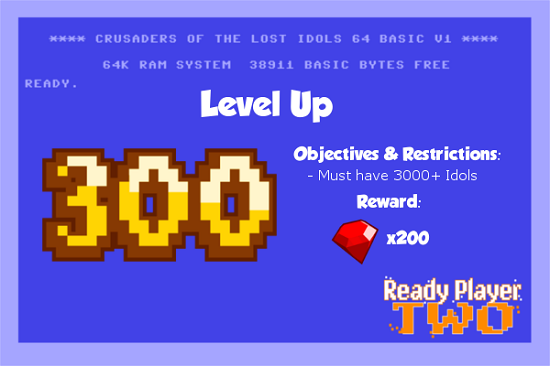 Featuring a new Flux Capacitor formation, the Idols Through Time campaign will require a minimum of 5,000 Idols to start the first objective. 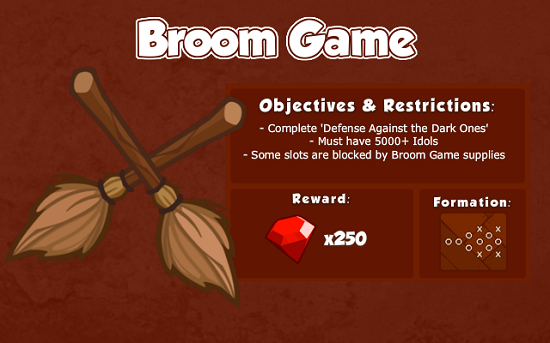 Things get increasingly more demanding from there as the final objective requires a whopping 10,000 Idols minimum! 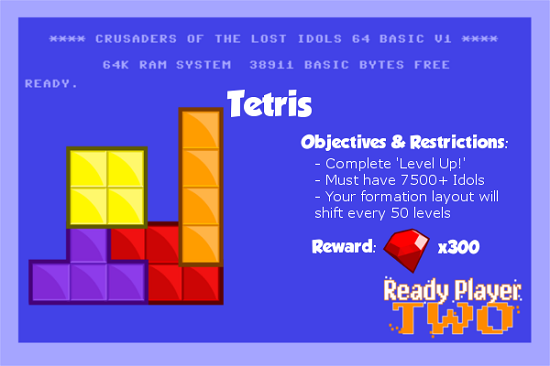 The Lost in Time objective will see slots in your formation blocked with relics from each epoch you visit. 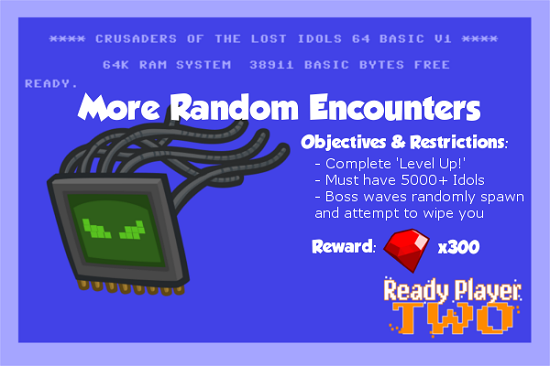 In the Time-Lost Bosses objective, you'll encounter much more powerful bosses than you're used to battling. 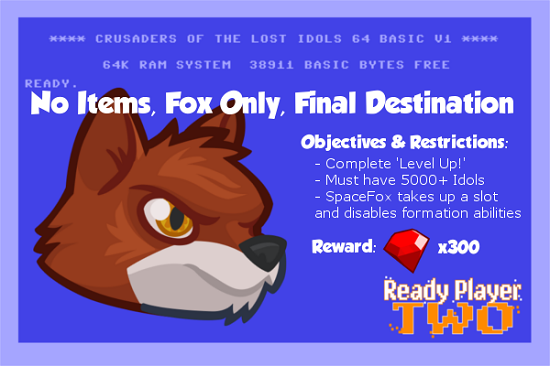 The final two objectives are Nostalgia Trip, where only the original 20 Crusaders are available for selection (no Event Crusaders), and Lone Pine Mall where you're going to try your best to clear area 600. Dr Finklebottom's work has also had another perverse effect of linking universes. 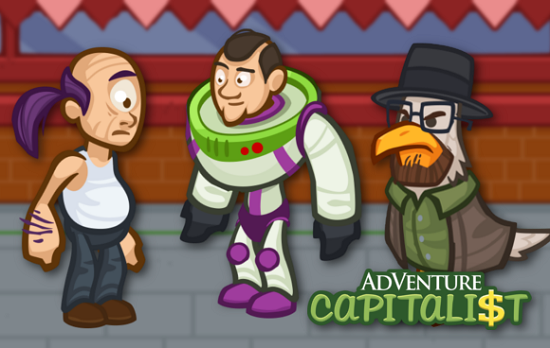 Incredibly the ingenious professor has opened a portal to a parallel universe of AdVenture Capitalist. It's in these boom years of industrialization and economic growth the Crusaders will meet the celebrity managers from the enormously popular clicker game, AdVenture Capitalist. It's not going to be easy to 'out-entrepreneur' history's best entrepreneurs from the 1950s, but that is what the team must do to have a chance of beating any objective between areas 71 and 85. The popular celebrity managers W. W. Heisenbird, Jim Thorton, Forest Trump and more will all try and stop our Crusaders' money-making ways enabling them to leave for the next time zone. But wait, there's more! 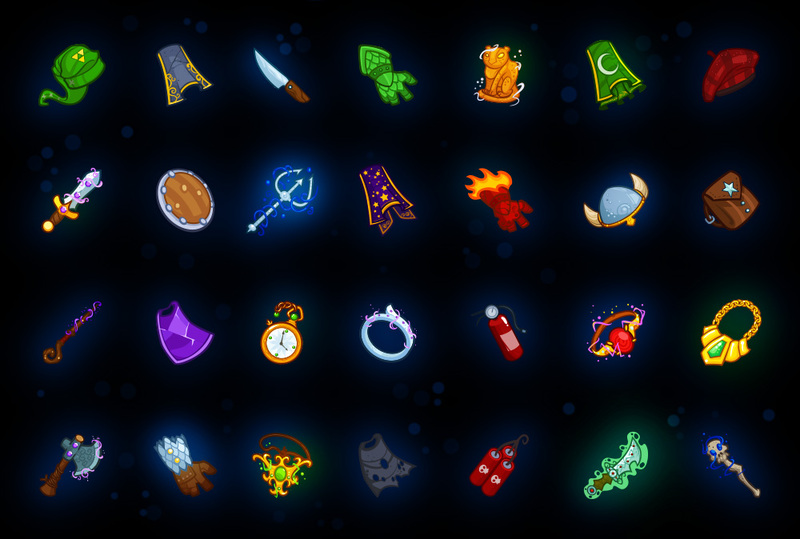 We're also launching a brand new weekend buff. 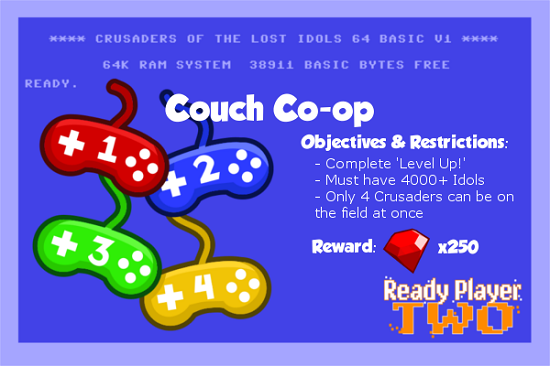 It's Wibbly Wobbly Wackiness here are Codename Entertainment and for the duration of the weekend, five Crusaders will be receiving massive buffs to their abilities. The Bush Whacker, Detective Kaine, the Dark Gryphon, Sal and Bat Billionaire will all get a limited time buff applied automatically this weekend. 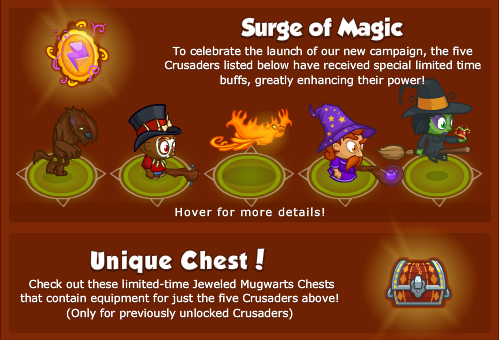 Plus, there's a unique Wobbly chest featuring gear just for those five Crusaders! The Bush Whacker - +5% increase in Critical Click Chance. Dark Gryphon - +100% increase in DPS for all Crusaders. 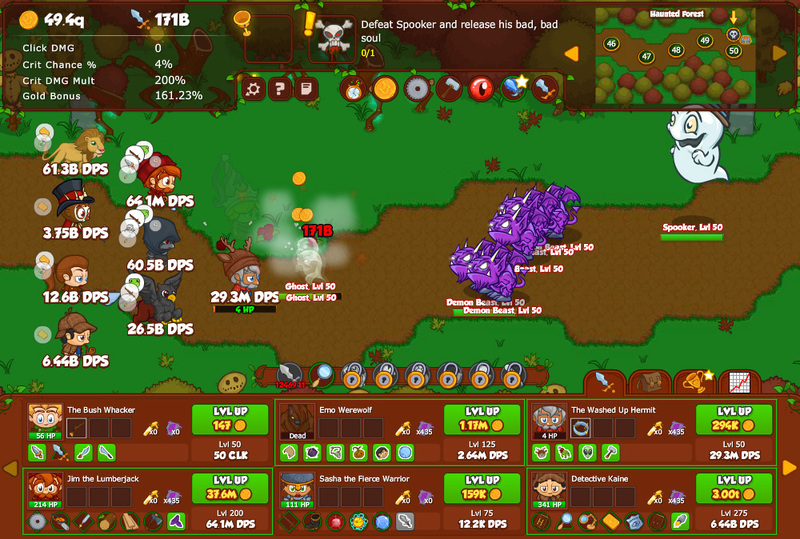 The Bat Billionaire - +100% increase in DPS for all Crusaders. *bzzzt* What was that? *puff* Was that a puff of smoke emanating from the back of your PC? 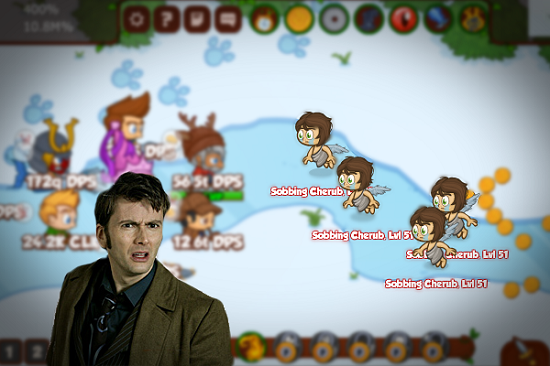 And what happened to Crusaders of the Lost Idols?! It looks like your video card has experienced a malfunction and to get back to its DirectX 12 former glory, you'll need to battle your way through the history of gaming. This brand new campaign is an epic journey through seven zones from the earliest ASCII-based games, and the golden years of 8-bit and 16-bit gaming all the way up to 4K, VR-infused modern era. To complement the new campaign Jason, Sarah, Gryphon, Artaxes, and Pam get a limited time buff to enhance their powers and it's applied automatically! 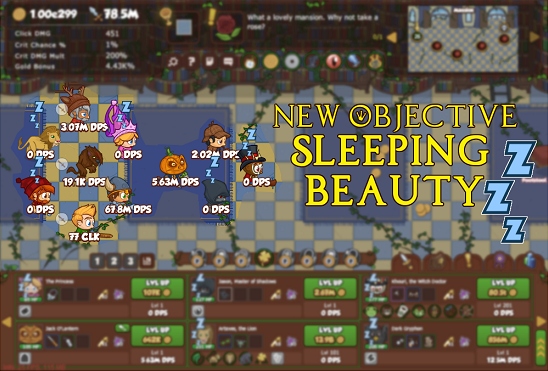 The special buff and sale will run until Monday, April 25th at Noon PDT! Tags: new, campaign, hermit, party, premature, patrick's, day, saint, st.
Hermit is way too excited for St. Patrick's Day. In his permanently inebriated state he has organized a 'knees-up' for himself and the fellow Crusaders in advance of the actual celebration of everything from the Emerald Isle. Starting today and continuing until March 14, Hermit's premature party is a rolling booze-up of epic proportions taking place in a party house, street parade, obligatory Irish pub, and ending in Blurry Drunk Land. It's a real place; we've been there. Plus it's all happening just in time to recover before the real St. Patrick's Day a few days later. Parties are about meeting new people, and Hermit's shindig is no exception. Two new Crusaders are coming along for the ride and successfully completing their objectives will recruit them to your ranks. Larry the Leprechaun loves gold. He has a big pot of it stashed somewhere, after all. 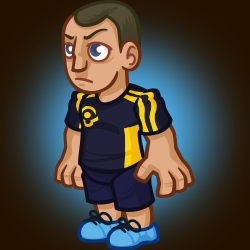 His abilities include various ways to increase your gold generation. 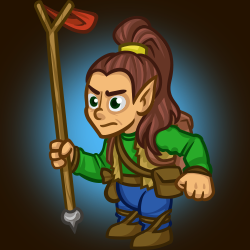 When he reaches Level 100, for instance, he'll increase all the gold found by a hearty 25%! 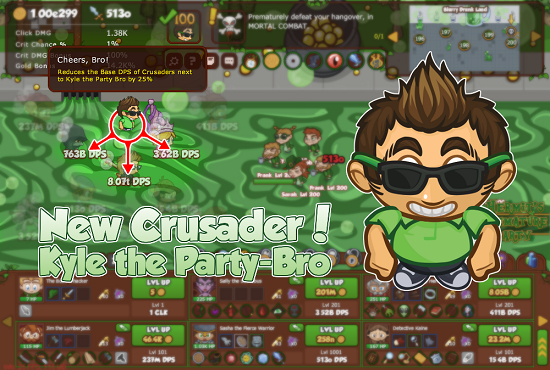 The other newcomer is Kyle the Party-Bro. 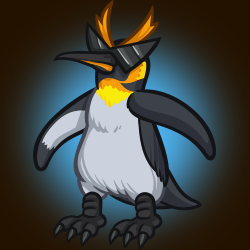 He's the kind of wingman you need at your side at any party. He combines his tremendous ability to consume alcohol with still being able to get his friends into a taxi and safely home at the end of the night. 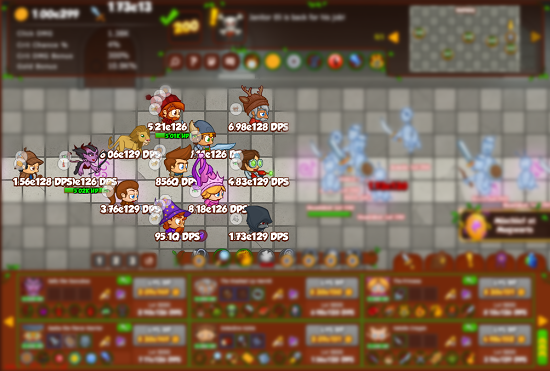 His technique of clearing the way of party-pooping monsters reaches it's peak at level 150 when he increases the DPS of all his fellow Crusaders by 20%. 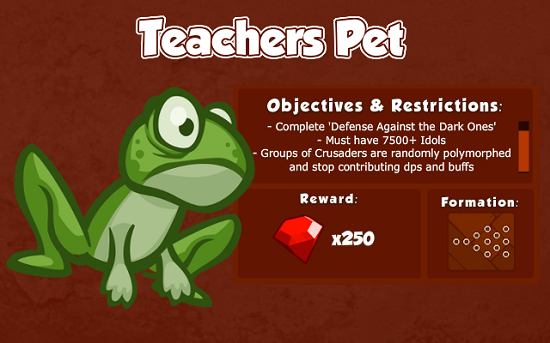 Once you've recruited the two new Crusaders there are three additional objectives to play. 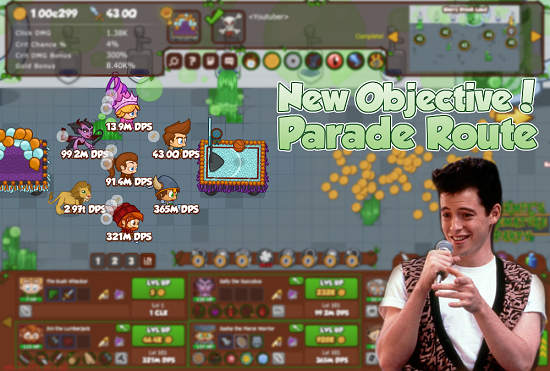 Parade Route requires 500 idols and two floats take up four of your formation slots. Beer Before Liquor requires 1,000 idols and involves deadly pink elephants out to crush you in your stupor. 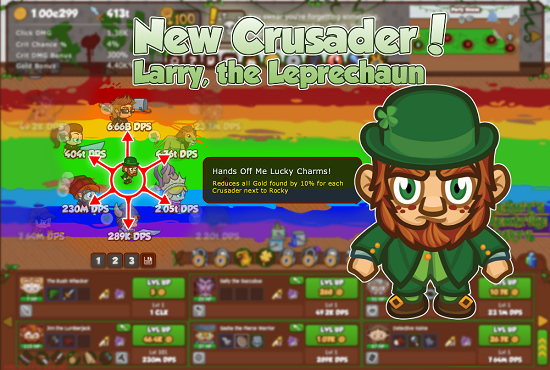 The final new objective Four Leaf Clover restricts you to only four Crusaders (can you see what we did there?) 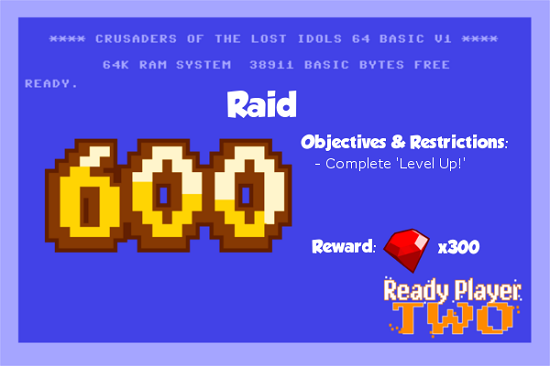 at any one time and requires 1,500 idols to start. 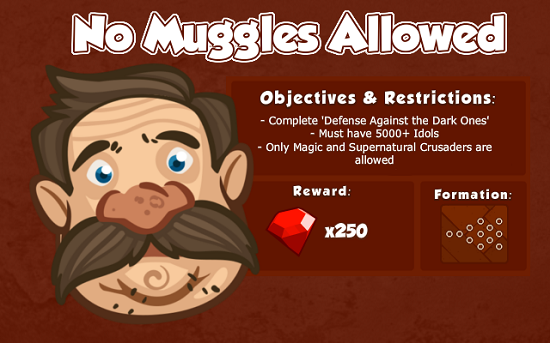 This week we have three new objectives for you for the World's Wake and Ghostbeard's Greed campaigns. 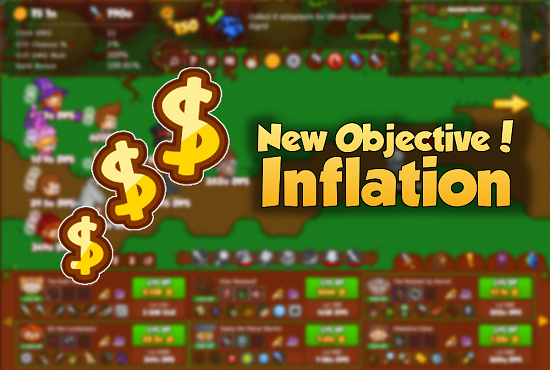 In the new objective Inflation, the Crusaders have fallen on hard times. Money is tight and finding good Crusaders these days is even harder. 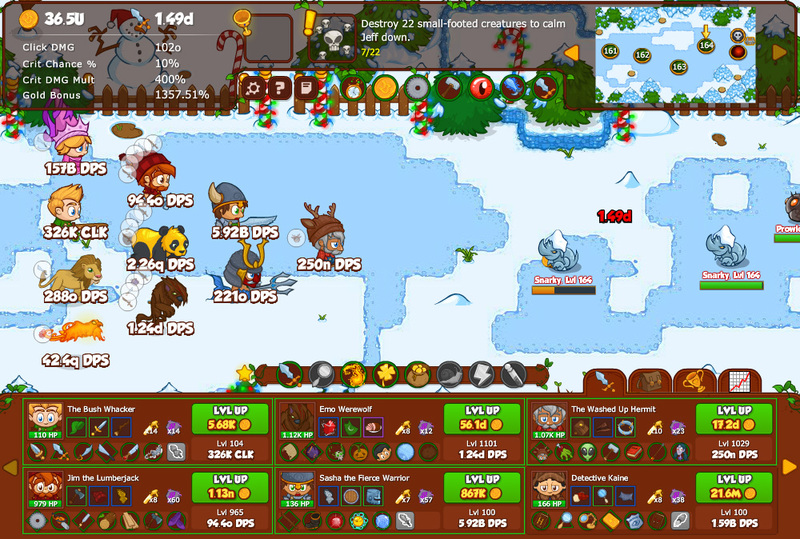 All costs for Crusaders to level up has been massively increased. 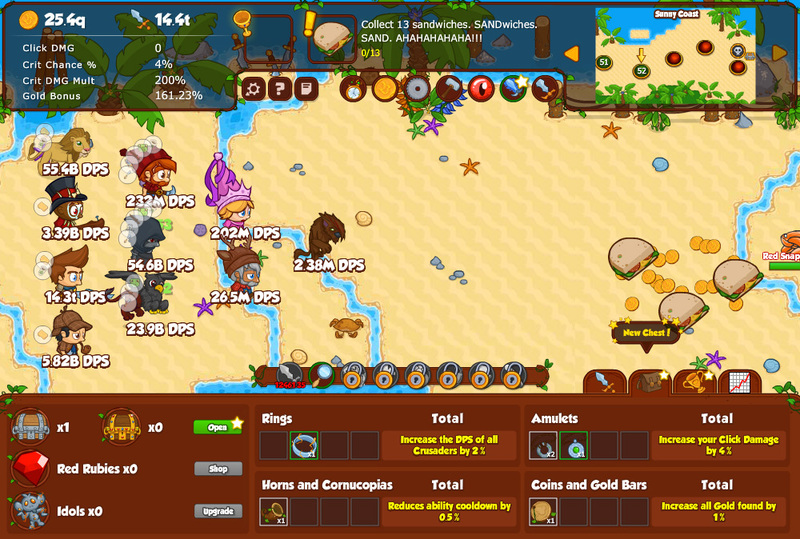 Plus the monsters are feeling the pinch and are dropping far less gold that usual. Can you beat the economic downturn? They say "never work with children or animals". Both have a tendency to make things difficult and unpredictable. Unfortunately for you the resident teacher, Ms. Fizzle, has decided that now is a good time for the Crusaders to take her class on a field trip. In Ms. 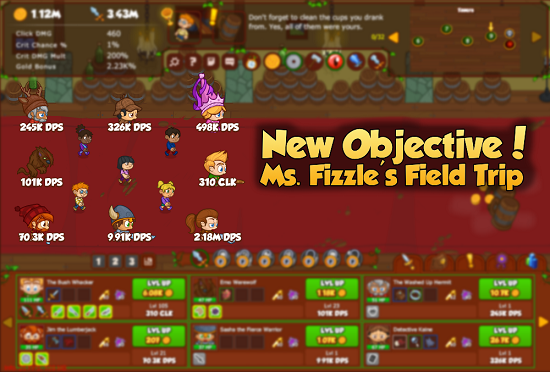 Fizzle's Field Trip, the merry band of adventurers plough their way through monsters with five children taking up valuable slots in your formation. 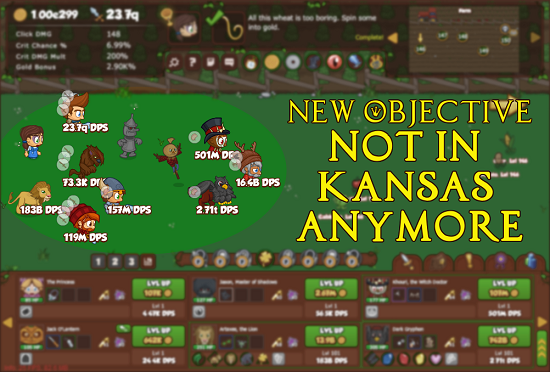 What's more, they will change position randomly every ten areas! Just promise to get the kids back to the parents in one piece. 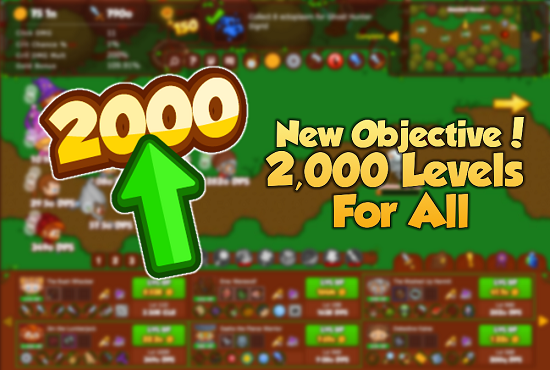 The final new objective, 2,000 Levels for All, is a leveling game. 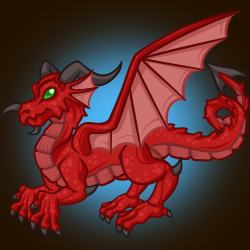 You must get each of the 20 Crusaders to level 2,000 to earn those precious red rubies!